The "Econo" Peg Hooks | Display Strip Peg Hooks | Clip Strip Corp. 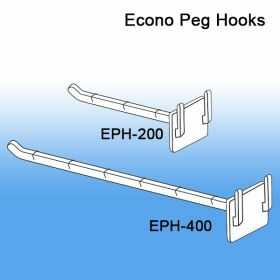 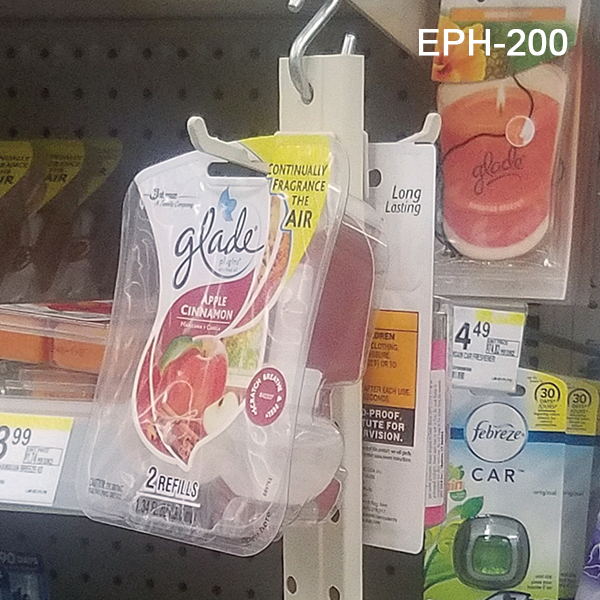 Minimum quantity for "The Econo Peg Hooks, for Double Sided Peg Hook Display Strips" is 100. Does your packaging require hang tags? 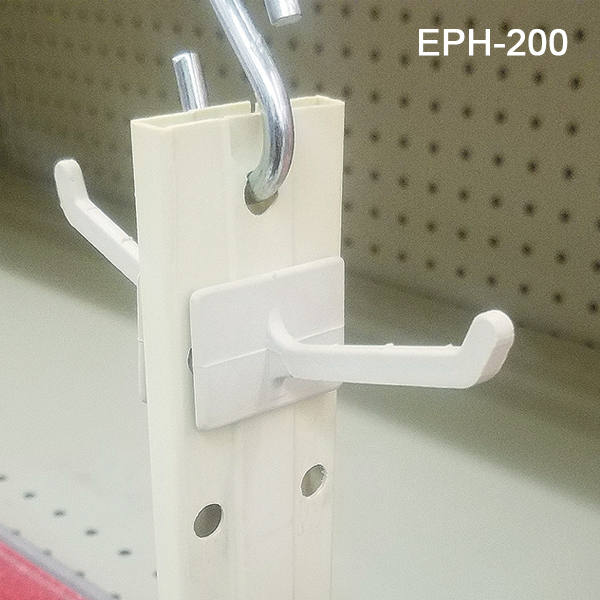 Clip Strip Corp. carries an extensive line of the best quality hang tabs available in the market!